MPI Media Group to be releases Master of Dark Shadows on HD platforms and DVD!! April 16, 2019. The feature documentary, which was shot in New York, LA and London, includes interviews with actors and filmmakers involved in the series. 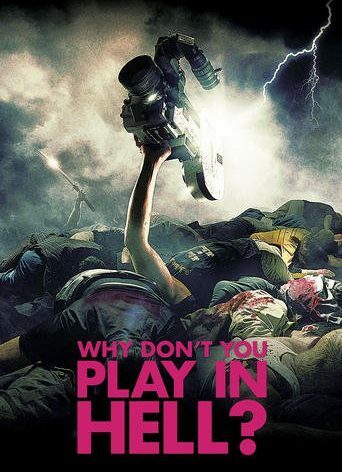 The documentary was directed by David Gregory (Lost Soul, Godfathers of Mondo). Narrated by Ian McShane (Deadwood). 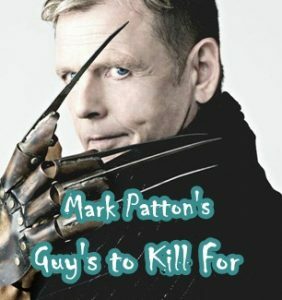 The docu will feature: Alan Ball (True Blood), screenwriter William F. Nolan (Trilogy of Terror), author Herman Wouk (The Winds Of War), veteran actors Whoopi Goldberg (Ghost), Barbara Steele (Black Sunday)and Ben Cross (Chariots of Fire), Dark Shadows stars Jonathan Frid, David Selby, Kathryn Leigh Scott, Lara Parker, John Karlen, Nancy Barrett, Jerry Lacy, Roger Davis, Marie Wallace, Chris Pennock and James Storm, plus other colleagues and family members. 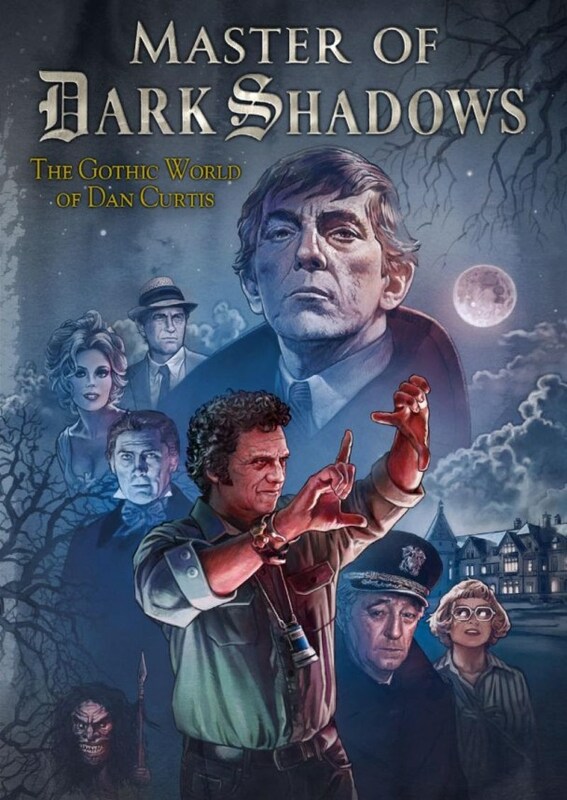 MPI MEDIA GROUP TO RELEASE THE HIGHLY ANTICPATED DOCUMENTARY ‘MASTER OF DARK SHADOWS’ ON VOD + DVD APRIL 16th! !